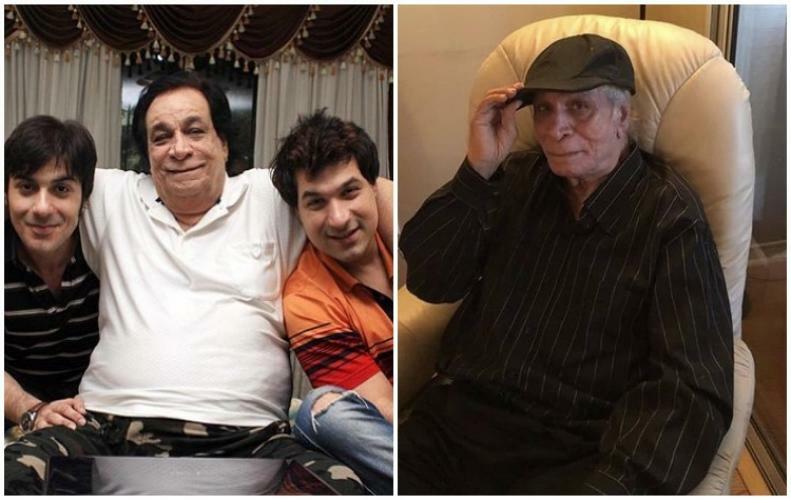 Famous Veteran actor and writer Kader Khan recently passed away on Tuesday at the age of 81 in a hospital in Toronto, Canada where he had been living with his son for the last few years. According to the doctors, his death was due to a prolonged illness. His death left a great impact on the legendary Indian cinema, as we lost one more Gem of our industry. 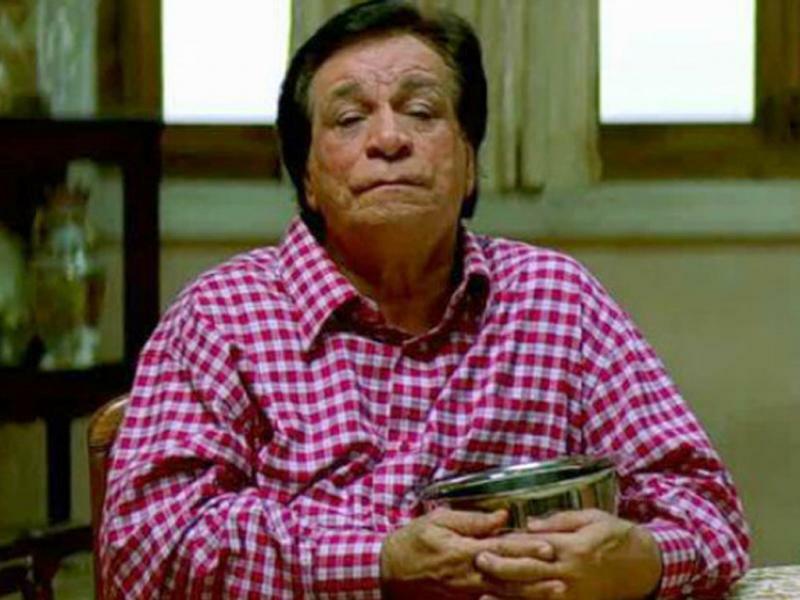 Apart from being a great comedian, Kader Khan was also a brilliant screenwriter and dialogue writer. Down below is a some of his great contribution to Hindi cinema that can never die. 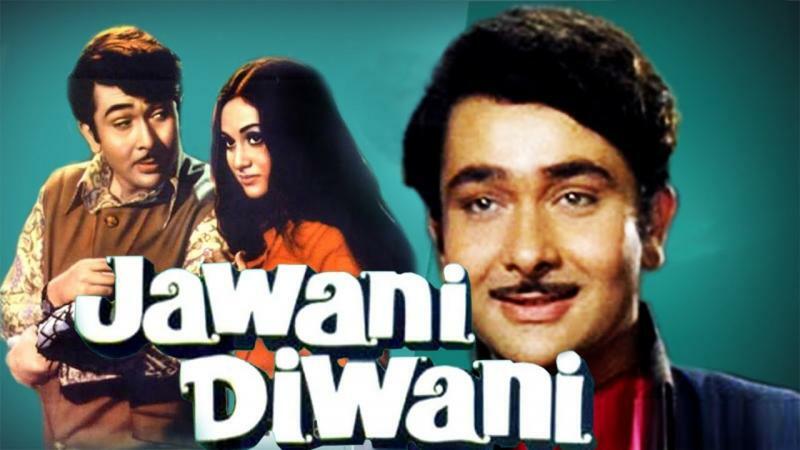 Jawani Diwani was the movie which propelled Kader Khan's profession as a dialogue writer. He was offered the position of a dialogue writer due to a play he did - Local Train, and at the time, he was paid Rs 1,500 for his work. However, his casual style soon impressed filmmakers, and from then, started his adventure of a dialogue writer. 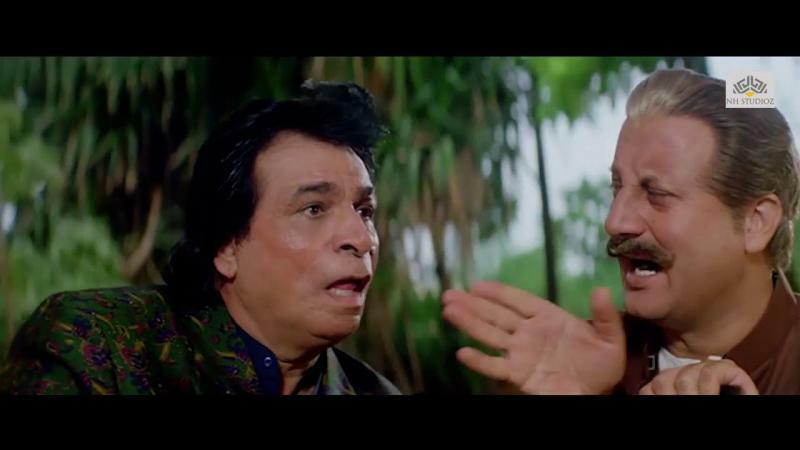 Kader Khan occupied the lead role with Shakti Kapoor as Kader Khan's popularity with the audience developed. Truth be told, it was one of the most astounding earning movies of the 90s, and Kader Khan even won the Filmfare award for the Best Comedian for it. 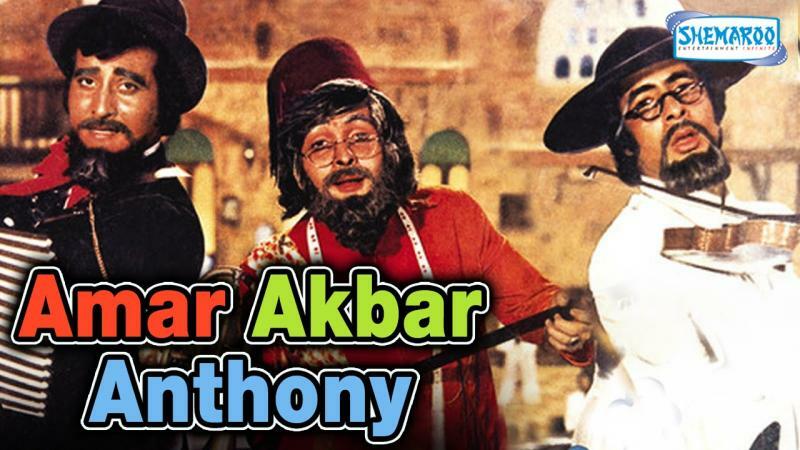 Almost All memorable dialogues of Amar Akbar Anthony were additionally composed by Kader Khan. 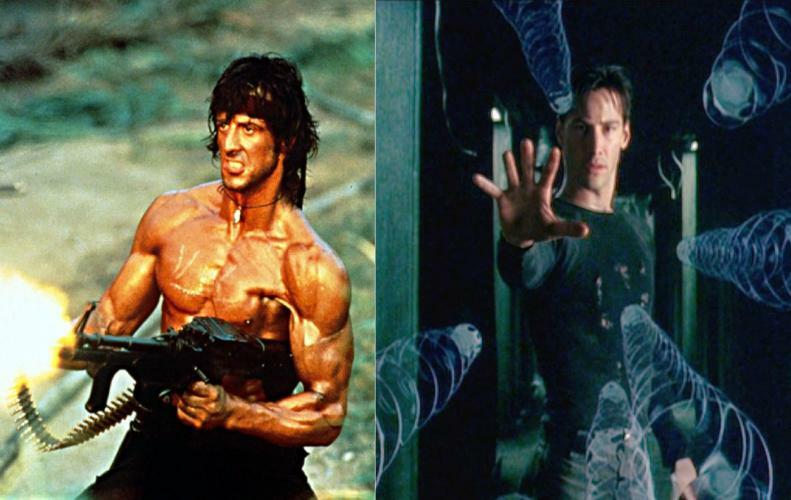 And that's the reason that This action comedy remains a brilliant watch till date. 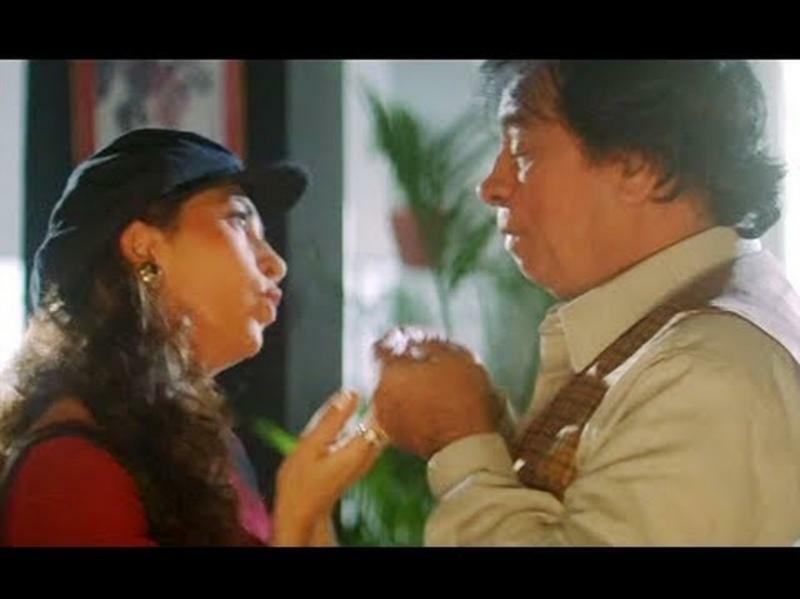 Be that as it may, very few individuals know that Kader Khan also directed the famous bandaid-mirror scene (starring Amitabh Bachchan) in the film. Aankhen was a great box office release at the time it was first released. 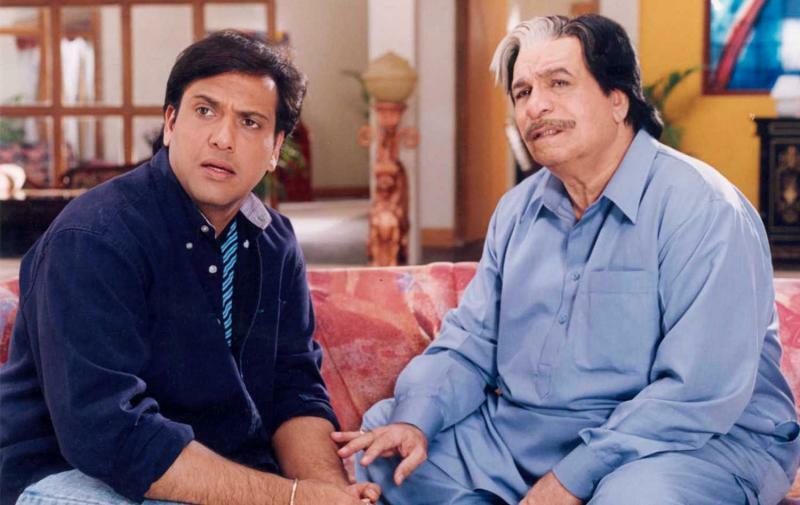 Kader Khan nailed his role as a father struggling to get his wayward sons back on track. 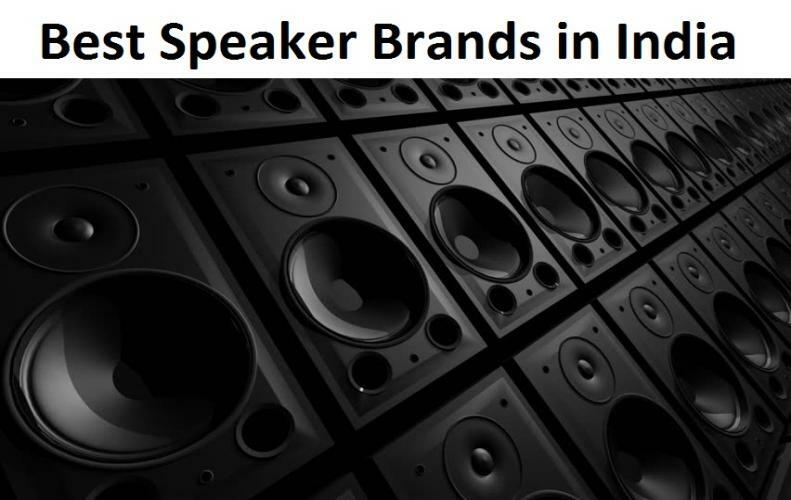 Govinda and Chunky Pandey were like nothing in front of his comic timing. 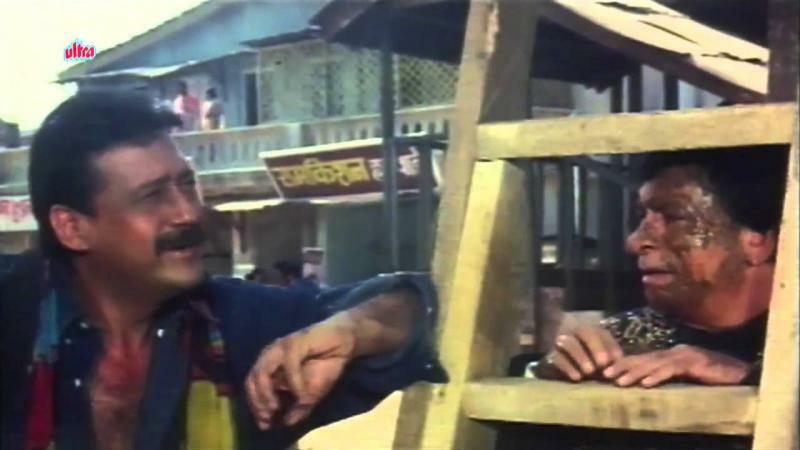 Kader Khan had a dual role in Main Khiladi Tu Anari, first as the jovial Constable and second as the Commissioner. 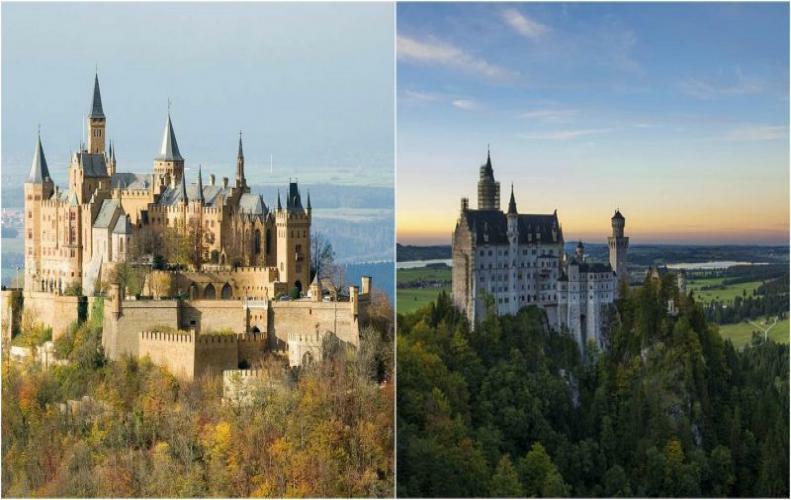 And he was able to manage both the characters perfectly. 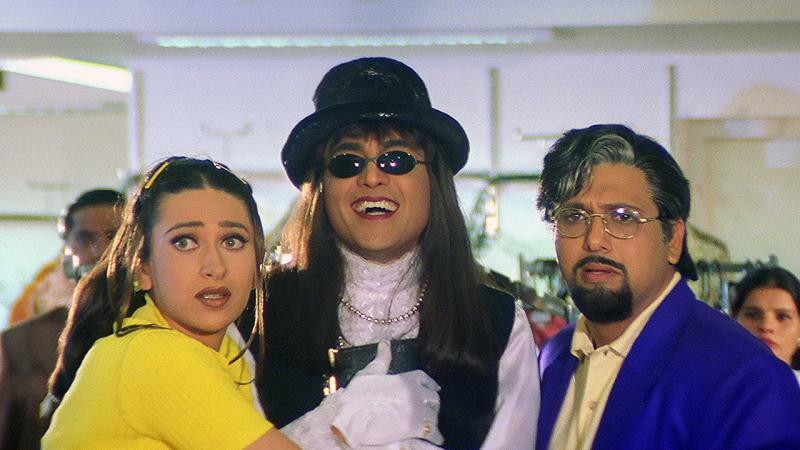 Again David Dhawan, Govinda, Kader Khan trio, these guys literally ruled the 90s. But Coolie No. 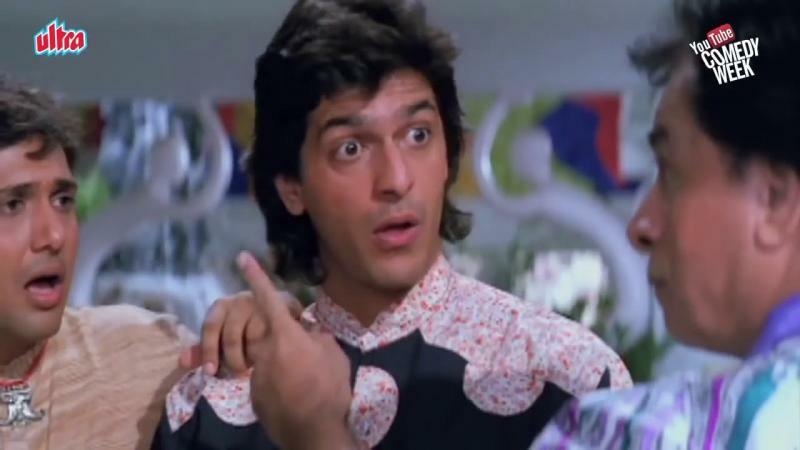 1 was his last movie with Govinda and David Dhawan and it was also listed as one of his finest works. Sikka was one of the first films for which Kader Khan earned a Filmfare nomination for 'Best Comedian' starring Dharmendra, Jackie Shroff, Moushumi Chatterjee, and Dimple Kapadia. He didn't have much of his appearance in Mujhse Shaadi Karogi, but as Mr. Duggal, he managed to steal the limelight even with limited screen space. Now how can we forget the most popular trio of David Dhawan, Govinda, and Kader Khan at that time, and Haseena Maan Jaayegi was one of them. In which Kader Khan nailed his role as a frustrated father of two good-for-nothing sons. 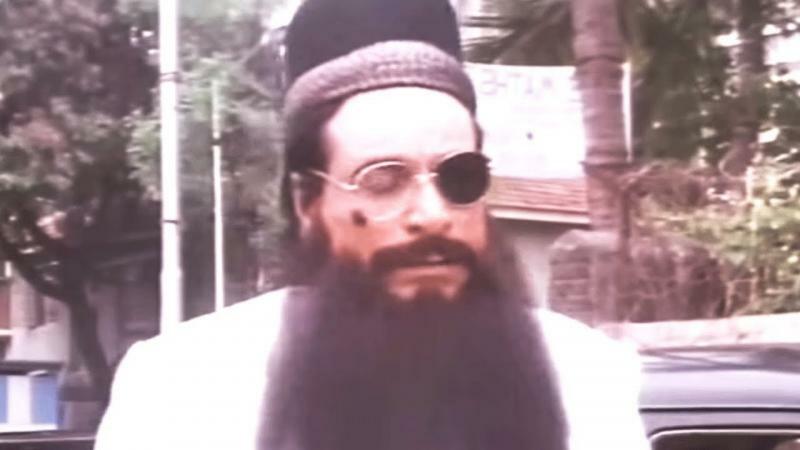 And this movie was literally one of the best movies by Kader Khan ever seen till date.